Some of these look well beyond my attention span in the science of yoga–glad Mr. Broad read them all and summed them up so nicely–but I definitely plan to add a few of these to my shelves. Devoted much of the evening to devouring William J. Broad’s soon-to-be-released book, The Science of Yoga. Not many candle-burning, page-turning yoga books out there, but this is definitely one of them. Tough book to put down. There’s something uniquely special about a science-focused yoga book that doesn’t induce immediate bouts of involuntary savasana. Needless to say, I’m entertained and enjoying the book. Perhaps less exciting than some of the more hyped-up claims in the book, in the chronology section Broad introduces his readers to an Indian scientific text most yogis have probably never heard of: A Treatise on the Yoga Philosophy by N.C. Paul. 1851: N.C. Paul authors A Treatise on the Yoga Philosophy, considered the first scientific study of yoga. It seeks to explain how yogis maintain what the Indian doctor calls states of ‘human hibernation’ and looks to yoga breathing for clues to metabolic slowdowns (xxvi). The limitations of the current literature sent me casting a wide net, and I immediately made a big catch. It was a very old book–A Treatise on the Yoga Philosophy–written by a young Indian doctor and published in 1851 in Benares (now known as Varanasi), the ancient city on the Ganges that marks the spiritual heart of Hinduism. It came to my attention because a few Western scholars had referred to it in passing. I got lucky and found that Google Books had recently scanned Harvard’s copy into its electronic archive, so I was able to download the whole thing in a flash. Its language was archaic. 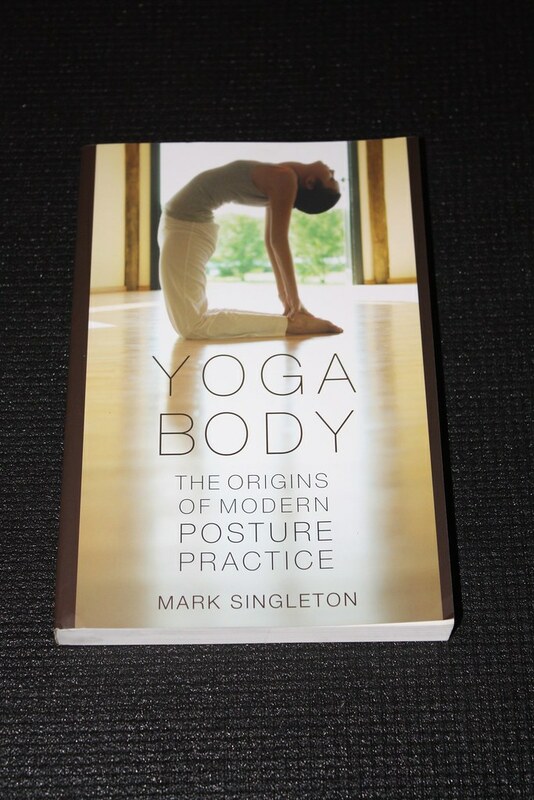 But the author had addressed the science of yoga with great skill, illuminating an important aspect of respiratory physiology that many authorities still get wrong today. Leslie Kaminoff is the author of Yoga Anatomy, 2nd Edition. 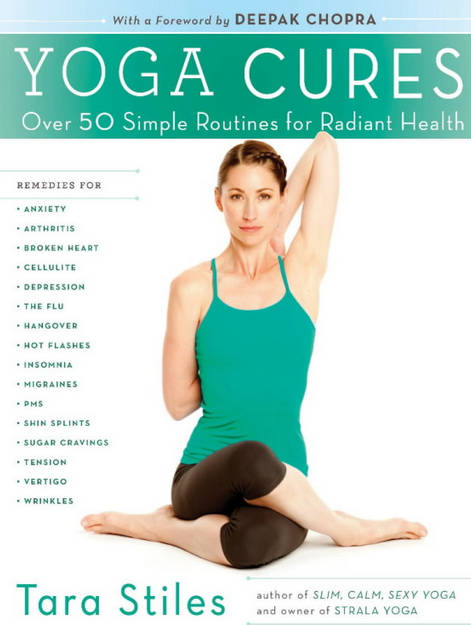 As most of you Kindle lovers already know, there are more and more great yoga books available in e-book format. Although I think e-books are still a bit overpriced, I love the convenience of having a small yoga library in the palm of my hand anywhere I go. I’ll be the first to admit that some yoga books work for the Kindle, and some just don’t. Yoga “confessionals” are a perfect fit for the Kindle. But what makes the Kindle (in all of its variations) way cool is that every now and then Amazon has a fire-sale on a yoga e-book for a price that you would never see for a book made from trees. Stretch mercilessly lampoons the bizarre, omnipresent culture of yoga, but it’s also a story of profound personal transformation. Pollack started off mocking yoga. Now he’s become one of its most enthusiastic proponents. Just curious, what’s your favorite yoga book you read this year? As I’ve recently been learning more about the modern patriarch of yoga, Sri T. Krishnamcharya, I decided to dive into the Internet to see if I could track down translations of his longer writings, such as the Yoga Makaranda, Yoga Rahasya, Yogavalli, or Yogaasanagalu. Although my initial search proved fairly unfruitful, yesterday I happily discovered on one of my favorite yoga blogs that a translation of the Yoga Makaranda is now freely available for download. 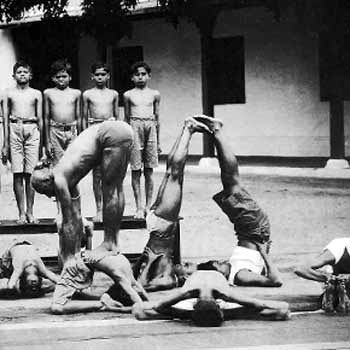 The Yoga Makaranda was written by Krishnamacharya in 1934 at the behest of the maharaja of Mysore, when Krishnamacharya was running the yoga school there. Krishnamacharya’s wife once mentioned that her husband wrote the entire book in three nights! Despite that, the Yoga Makaranda is a very interesting and informative text on hatha yoga. If there was anyone who could write with authority on this subject, it was Krishnamacharya. 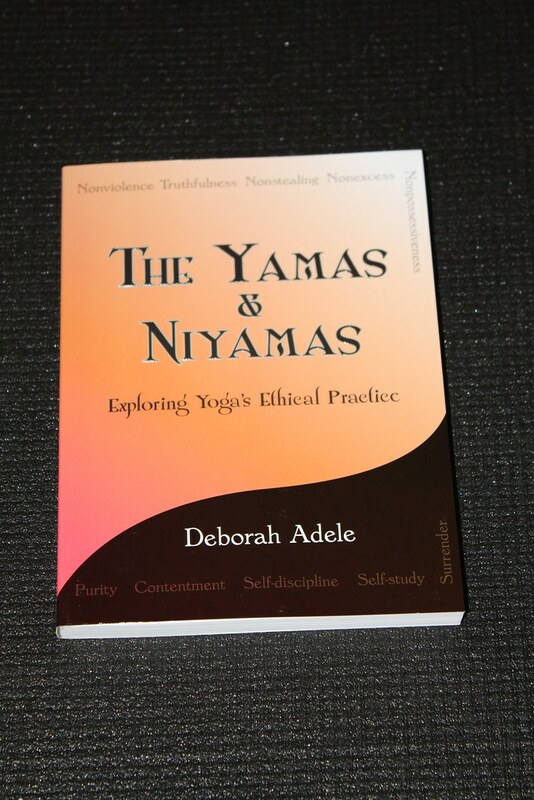 In the introduction to the Yoga Makaranda, he lists twenty-seven yoga texts–apart from his own personal study and experience–as references. Some of the listed texts are standard works on yoga, like the Hatha Yoga Pradipika, Gheranda Samhita, and the Yoga Upanishads. A few are no longer in common knowledge; they are perhaps lost or exist only in manuscript somewhere. The Yoga Makaranda applauds the virtues of yoga, embellishes its benefits, and enjoins all to practice it. When I read this text many years after it was written, I was reminded of how Krishnamacharya had striven hard for som many decades to disseminate the teachings of yoga and of the difficulties he faced. His teachings were to benefit millions, yet the book is one more example of how he struggled to spread these teachings. He was a visionary with a message that was yet to see its time. 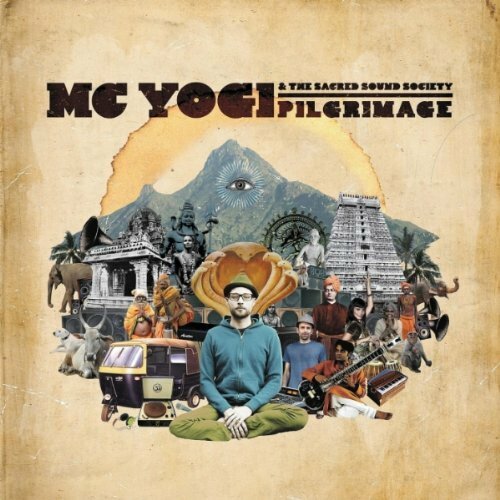 The Yoga Makaranda covers the nadis, chakras, prana, mudras, and bandhas. It also explains all the kriyas, or cleansing techniques, though Krishnamacharya did not instruct his students to practice them. The eight limbs of yoga are listed, summarized, and then taken up for discussion in the order of the Yoga Sutras, starting from the yamas and niyamas. 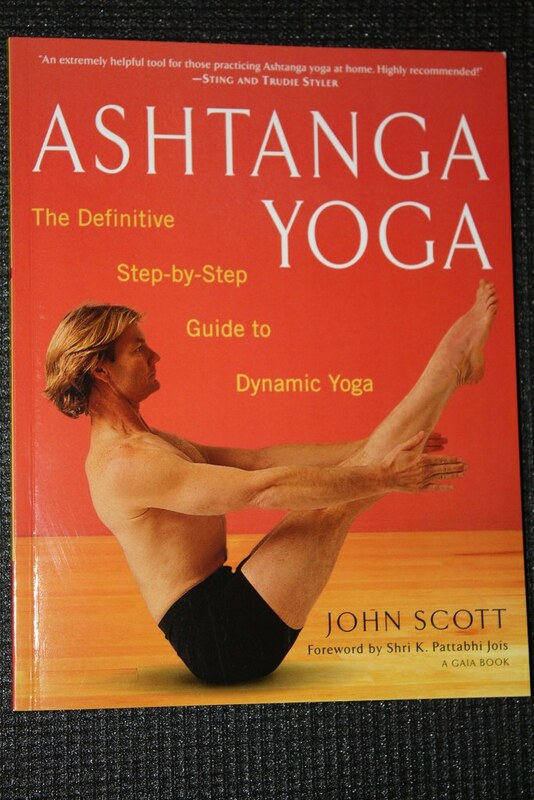 Approximately a third of the book consists of asanas. Forty-two asanas are described–with instructions on their method of practice, with breathing and vinyasa–and accompanied by photographs. 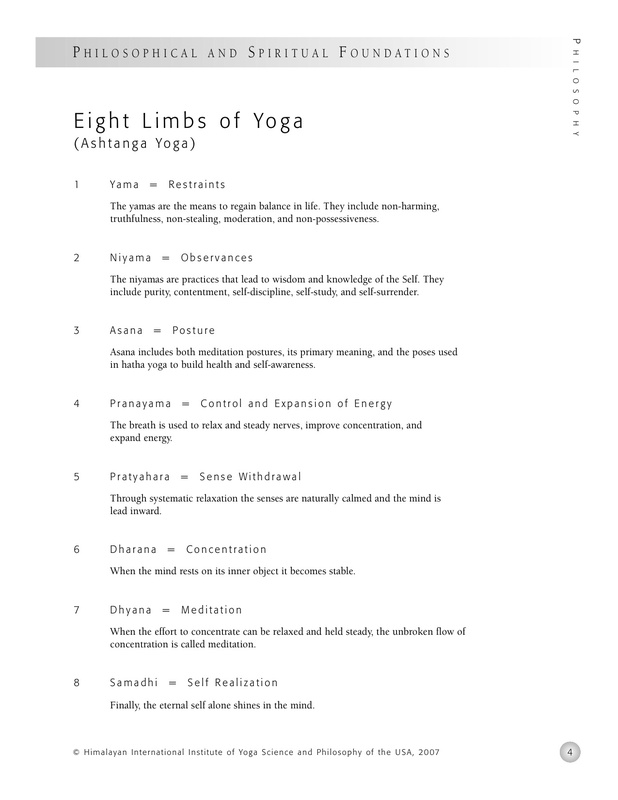 The detailed explanation of the eight limbs ends with the third limb, asana. The 1934 Yoga Makaranda is only the first part of the work; the second part has not been published. Click on the image below for a free PDF copy of the Yoga Makaranda. Visit Darren Main’s companion website to the book. I’m also a HUGE fan of Richard Freeman’s course on yoga philosophy, “The Yoga Matrix,” which is a smoking hot deal on Amazon.com if you download the MP3 version of the course. I’m sure I left a few books out and there will probably be a few more before the end of the year. Discriminating reader that I am, I pretty much love them all! 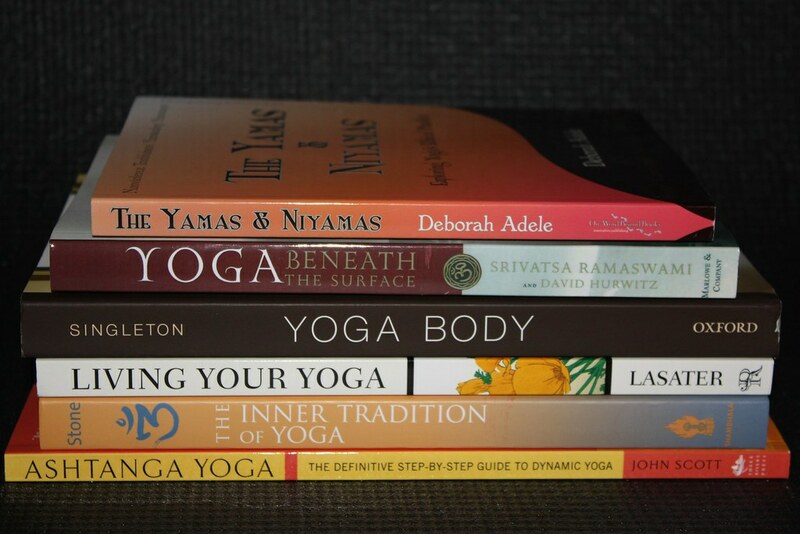 Not all of these books came out in 2010, but this was definitely a standout year for yoga publishing. Hopefully next year will continue the trend. Welcome to Day #3 of the Blog Book Tour for Victoria Klein’s new yoga book, 27 Things to Know About Yoga! 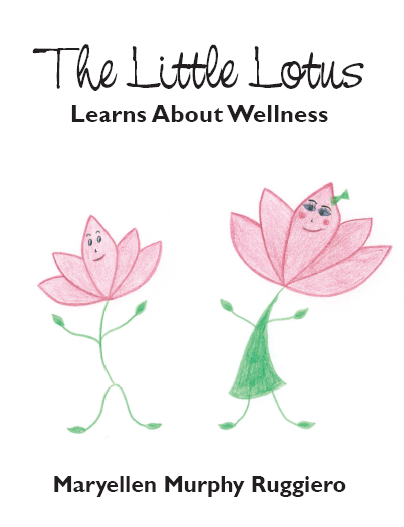 I couldn’t be happier to share and recommend this gem of a yoga book with each of you. Part how-to book, part intro to yoga philosophy and lifestyle, 27 Things is that book you wish you had in your bag with you at the airport when you really need something fun and interesting to read and don’t feel like tying your brain into knots. Open the book anywhere and you’ll find bite-sized bits of wisdom that will inspire your practice both on and off the yoga mat. Perfect for Yoga Newbies! I especially recommend 27 Things for those just getting into yoga. 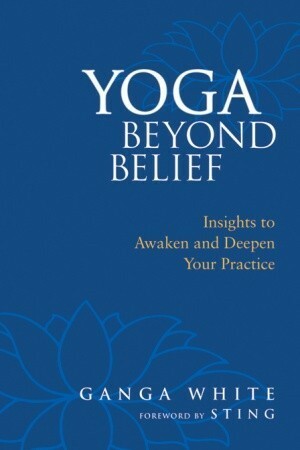 As Ms. Klein states in the introduction, “Think of this as a gateway book: a great starting point or quick reference in your ongoing journey for intelligent and useful information about yoga.” That’s a perfect description of the book. For the yoga newbie, 27 Things should give you the confidence and direction you need to go to your first class, delve into a variety of yoga styles, or seek out a teacher that suits you. 27 Things also gives straightforward answers about what to wear, what to eat, and what to bring to class. With a little bit of practical wisdom from the author, you won’t have any more excuses for not giving yoga a try. Also Great for Yoga Vets! I may still struggle to look natural when touching my toes (due to hamstrings about as stretchy as a piece of dry wood…), but I do consider myself somewhat of a veteran in the world of yoga book reading. Although 27 Things is probably geared more towards breaking the ice with the curious about yoga crowd, it contains plenty of insight that a seasoned yogi can also appreciate. Motivation to practice doesn’t grow on trees, and you can certainly expect to receive a good dose of it in this book. This is a great little book. It’s cheap (less than 10 bucks on Amazon), it’s an easy read, and it just may be the book you need in your bag to help you survive your next plane ride. I’ve also noticed a trend with yoga books lately. The history of yoga seems to be all the rage, especially yoga’s journey into the American mainstream. Not that all the books in my latest order reflect this trend, but I’m definitely looking forward to summer book releases about yoga luminaries Sri K. Pattabhi Jois (Guruji: A Portrait of Sri K. Pattabhi Jois Through the Eyes of His Students) and Krishnamacharya (Krishnamachary: His Life and Teachings). I’m also very likely to succumb in the near future to The Great Oom: The Improbable Birth of Yoga in America as well as The Subtle Body: The Story of Yoga in America. Anyhow, here’s a few photos and links to the new books on my shelf for your viewing pleasure. Now that I have all these crisp, new yoga books lining my bookshelf, my wife informs me that I also need to read them, so I best stop blogging and get reading… Any suggestions on which book to start with? I’m leaning towards The Inner Tradition of Yoga. I guess there could be worse things to be addicted to than books. Every time I walk into a book store, the yoga section in particular tends to keep me occupied weighing the pros and cons of whether I need to buy another yoga book. 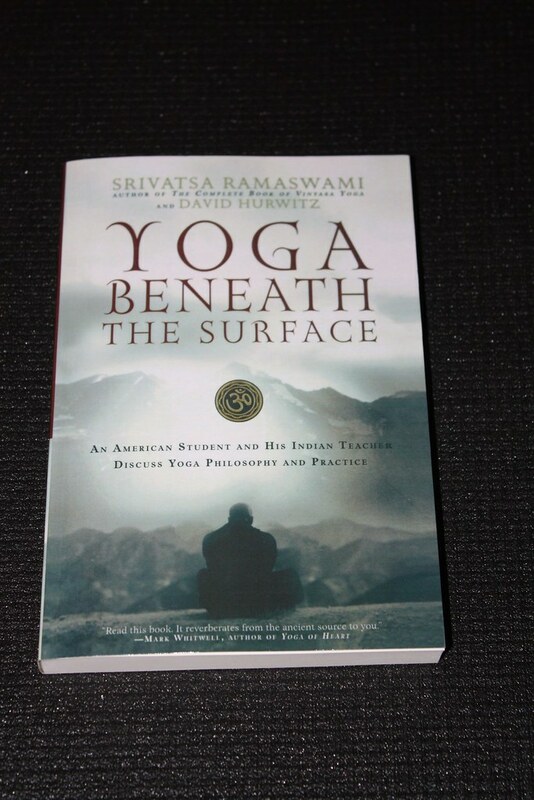 While I don’t think I’ve ever regretted purchasing a new yoga book, over time I’ve recognized that there are certain books I return to over and over again such as David Swenson’s Ashtanga Yoga Manual and B.K.S. Iyengar’s classic Light on Yoga. I can find answers to most of my yoga questions from those two books alone. 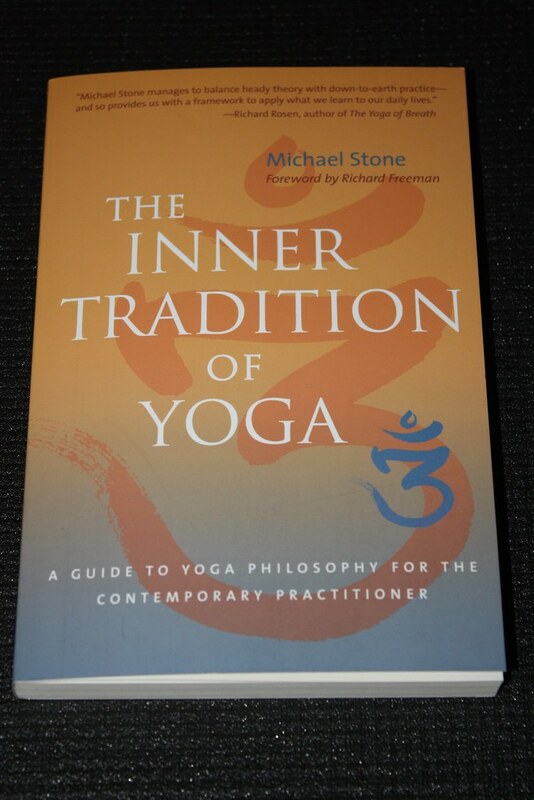 Even still, there are tons of other yoga books that I’ve enjoyed and am happy to include in my collection. Although it’s nice to have the books sorted neatly on shelves at home, I’ve also found it’s nice to have them virtually organized on one of myfavorite book websites, LibraryThing.com. I bought a lifetime membership to LibraryThing for $25 over three years ago (still the same price) and have happily enjoyed adding books to my virtual book collection ever since. For book lovers, LibraryThing becomes an extra valuable resource after they’ve entered most of the books from their personal library, wishlists, library books read, e-books, etc., because of the powerful recommendation/anti-recommendation features LibraryThing incorporates. Want to find a new book? Look no further than LibraryThing to steer you in the right direction. I love shopping for books on Amazon.com, but LibraryThing takes book hunting to a whole new level with its “will you like it?” feature. For example, I ran across the book, “Yoga for Wimps,” clicked on the “will you like it” button, and LibraryThing told me with a “low” degree of certainty that I will probably like the book. From there I searched through the book recommendations on the same page, thought Donna Farhi’s book, “Yoga Mind, Body & Spirit“ looked interesting, clicked on the “will you like it” button, and found out that I will love the book. Hmmm…I might have to check that out next time I’m at a decent bookstore (as in, not in Iraq…). So even though I love buying and reading new yoga books, I also love keeping them organized, recalling what I enjoyed about each book, and finding future reading material in a fun, simple manner. LibraryThing has a ton of other features, and for the yoga book lover, or just plain old bookaholic looking for a little virtual book organization, I highly recommend LibraryThing. 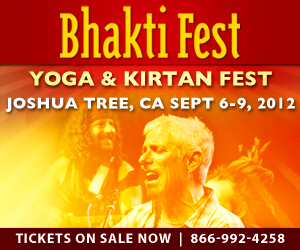 Find out what Hatha yoga is all about by reading the Hatha Yoga Pradipika. The Hatha Yoga Pradipika (Sanskrit: Haṭhayoga Pradīpikā) is a classic Sanskrit manual on Hatha Yoga, written by Svami Svatmarama, a disciple of Svami Gorakhnath. Said to be the oldest surviving text on the Hatha Yoga, it is one of the three classic texts of Hatha Yoga, the other two being the Gheranda Samhita and the Shiva Samhita. The text was written in 15th century CE. The work is derived from older Sanskrit texts and Svami Svatamarama’s own yogic experiences. Many modern English translations of the text are available. The book consists of four Upadeshas (chapters) which include information about asanas, pranayama, chakras, kundalini, bandhas, kriyas, shakti, nadis and mudras among other topics. It runs in the line of Hindu yoga (to distinguish from Buddhist and Jain yoga) and is dedicated to Lord Adinath, a name for Lord Shiva (the Hindu god of destruction and renewal), who is alleged to have imparted the secret of Hatha Yoga to his divine consort Parvati. A little free yoga knowledge right here. I love books! I especially love free books! If you don’t mind reading books in PDF format, I ran across Yoga for Men by Thomas Claire on Scribd. It’s probably not the top book on my list of places to start reading about yoga, but it’s pretty hard to beat free! In perusing the book, I was surprised at how much information Yoga for Men contained, especially concerning different styles of yoga. 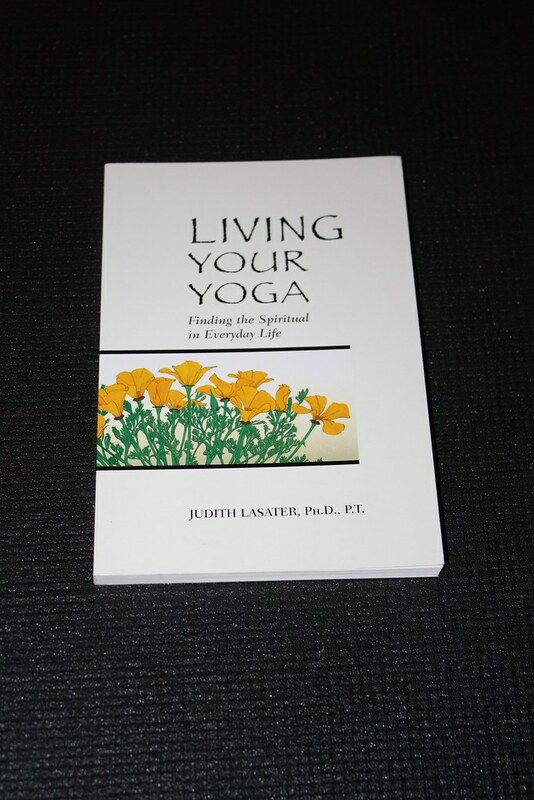 While some of the information is targeted towards men, most of the book just deals with yoga subjects that would appeal to anyone interested in yoga. One of my favorite parts of the book was the depth of resources the author provided for further study. 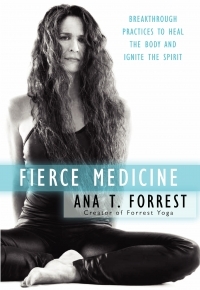 If you’re looking for a good list of yoga books to read, I highly recommend checking out the additional resources at the end of each chapter. There are quite a few books uploaded on Scribd (some yoga related), making it a decent place to look if you want to preview a book. I also found Paramahansa Yogananda’s Autobiography of a Yogi, one of my all-time favorites. If you’ve never read it, you’ll eventually end up buying you’re own copy. I like the Scribd version because I can put it on my Pocket PC for reading late at night in bed. Good stuff!